4.OEM & ODM service NINGBO BESTWAY M&E CO.,LTD IS LOCATED IN NINGBO CHINA, WHICH WAS ESTABLISHED IN JUNE OF 1997. 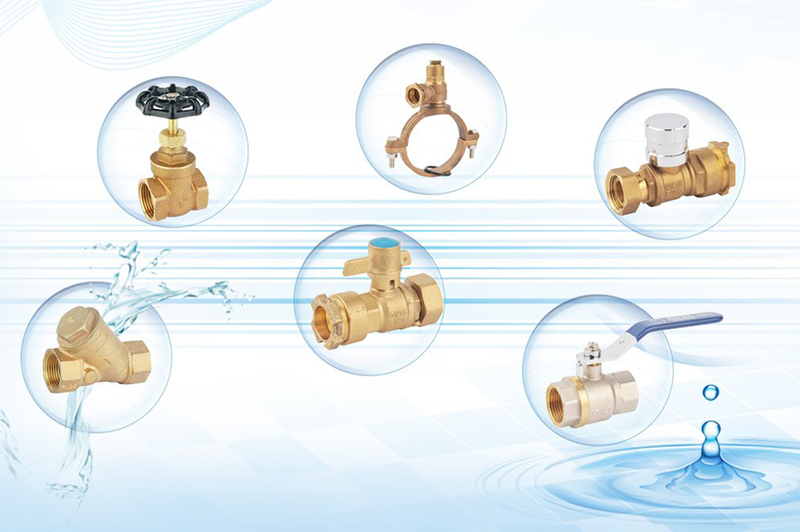 WE SPECIALIZED IN MANUFACTURING BRASS & BRONZE VALVES AND WATER PLUMBING. OUR MAJOR PRODUCTS ARE BALL VALVES, ANGLE VALVES, GATE VALVES, CHECK VALVES, BIBCOCK, DRINKING TAPS, FAUCET,FITTINGS, WATER METER ACCESSORIES AND SO ON. WE ARE PROFESSIONAL SUPPLIER FOR LOCKABLE BALL VALVES, INCLUDING MAGNETIC & MECHANICAL, STRAIGHT & ANGLE TYPE WHICH WITH COMPETITIVE PRICE AND GOOD QUALITY IN EUROPE, SOUTH AMERICA, ASIA,ETC. WE DEVELOPED NEW PRODUCTS FERRULE & SADDLE WHICH ARE POPULAR IN MIDDLE EAST, ASIA AND SO ON. WE ARE PROUD THAT WE HAVE A PROFESSIONAL TECHNOLOGIST TEAM .WE COULD SUPPLY VARIOUS VALVES IN MATERIAL OF BRASS & BRONZE, SUCH AS DZR, CW614, CW617, C83600, C84400, LG2,NO LEAD BRASS,WHICH ARE SUITABLE FOR EUROPE AND THE USA MARKET. WE HAVE OBTAINED ISO9001, CE CERTIFICATE. WE HAVE ABILITY TO DESIGN AND OEM ACCORDING TO CLIENTS'REQIREMENT. WE ARE INSISTING ON SERVICE PRINCIPLE " BESTWAY IS YOUR BEST PARTNER FOR VALVES&MAGNETS SOLUTION". SINCERELY WECLOME TO VISIT US FOR GOOD COOPERATION!